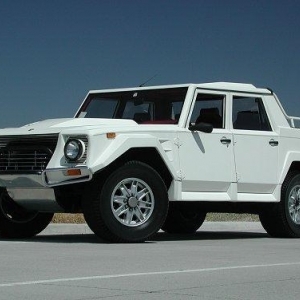 The Lamborghini LM 002 is an SUV from the stables of Lamborghini automobiles. 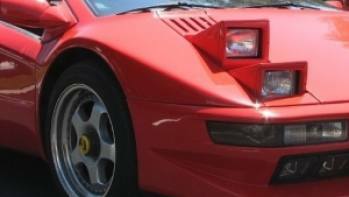 The car was introduced in the year 1986 and is commonly known as Rambo Lambo. For Lamborghini automobiles - commonly known for its high performance Gran Turismo vehicles – this was the first deviation from the sports car field. 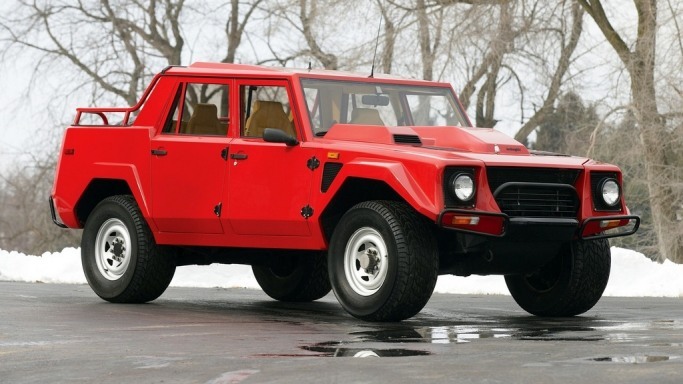 The LM 002 is a four wheel drive SUV and is inspired from the Cheetah, manufactured in 1977, in an attempt to sell the prototype to the US Army. The original vehicle had the Chrysler V8 mounted at the rear end of the vehicle. 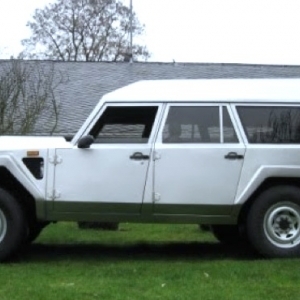 However, the basic design of the SUV was changed and Lamborghini LM 002 was formed. 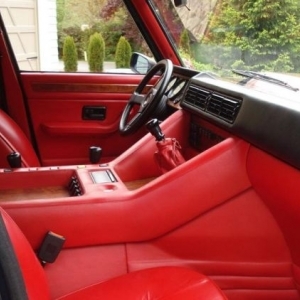 The interior of the Lamborghini LM 002 is unlike all the other Lamborghini vehicles that people have come across. There is no fancy leather work or delicate parts inside the vehicle. 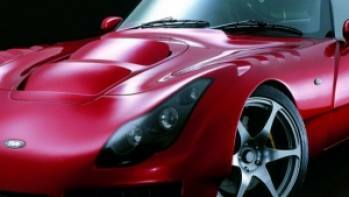 It is a muscle car and the steering wheel is set quite high in the dash board. There are no electrical units or steering wheel mounted controls for climate control or music player, etc. There are however basic switches and knobs that control the power windows and air conditioner of the vehicle. 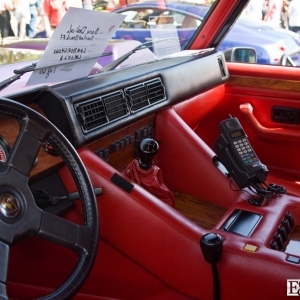 There is a plain tachometer and speedometer mounted on the dash board. The car has remarkable space in the interiors and can carry up to five people with ease apart from their entire luggage. In the metal covered LM 002, the roof of the rear is increased which gives it an increased height and more head and leg room overall. LM 002 is a powerful SUV and has a very mean look due to its bread box design and the lack of sleek lines and fenders. 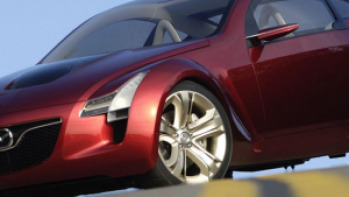 The car is inspired by Hummer H2 and the resemblance is striking. The car had the options of being a covered SUV as well as a pick up. 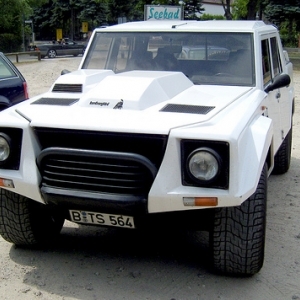 The chassis of LM 002 is different from that of the Cheetah. However, the design is some what common. 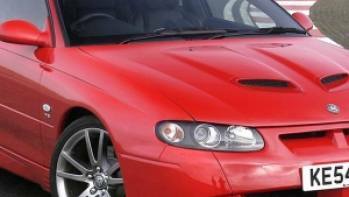 The car has front bumper attached fog lamps and is capable of off road travels. The wheel has been especially designed for off road expeditions and hence the ground clearance of the vehicle is huge as compared to general production SUVs. 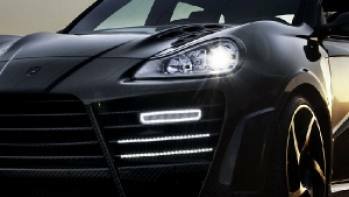 This mean machine is available in metallic silver and mid night black color codes. Fancy color has been avoided as it was not meant for the general public before it lost out in the race for induction into the US military. 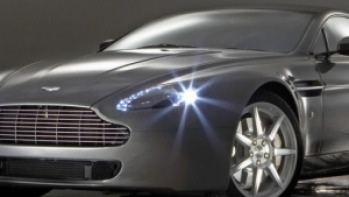 The car had a tubular steel frame and aluminum bolting on the exterior of the vehicle which lent the car a muscular look apart from strengthening the design and structure of the car.